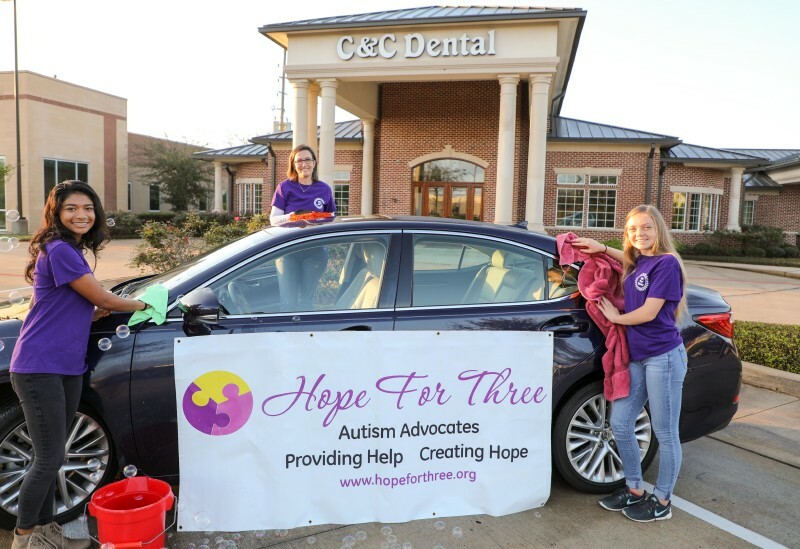 Over 100 teen volunteers from local area high schools, raise autism awareness for their differently-able peers. Funds raised from this Eco-friendly effort directly impact Hope For Three’s Family Assistance programs. You can sign up to be a sponsor and directly impact the lives of children with autism today, simply click here for information.